BRAND NEW E8 with a completely folded-in BIGGER screen. 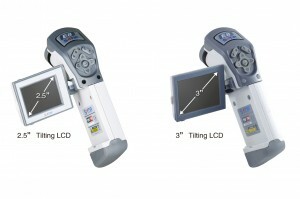 E8-N, as the basic model, has one spot and auto tracking analysis, which can satisfy the most fundamental requirement for the temperature measurement. E8-TN, as the advanced model, provides more functions than the basic model, which includes: four spots analysis, isotherm analysis. SKU: E8-N/TN/GN. 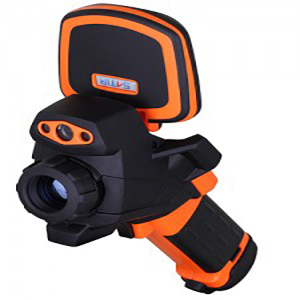 Category: Thermal Imaging Cameras. 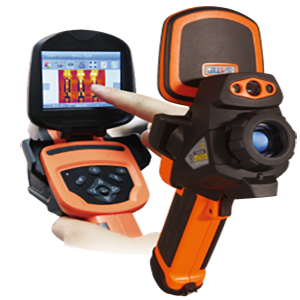 Tags: BER, CAMERA, CERTIFICATION, E8-N/TN/GN, energy auditing, safety, SATIR, SATIR E8, THERMAL.